Colorado is known for its endless natural beauty and abundance of outdoor activities, which is why so many visitors flock to towns like Vail and Beaver Creek every year. During both winter and summer, Vail and Beaver Creek provide a haven for those looking for everything from adventure and excitement to rest and relaxation. While these Colorado towns are best known for their world-class skiing and winter sports, they also provide plenty to do and see during the warmer months. No matter what time of year you decide to visit Vail or Beaver Creek, you should work with Vacatia to book your accommodations. 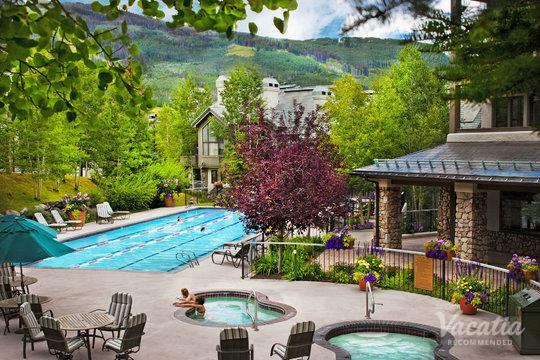 Vacatia can help you book your stay at one of the best Beaver Creek resorts with air conditioning so that you and your family are comfortable throughout the duration of your trip. When you rely on Vacatia to plan your Colorado getaway, you can rest assured that you will be staying in a quality vacation rental that provides extra comfort and luxury. Vacatia can help make your Vail or Beaver Creek vacation one you'll never forget. For those who want to embrace the beauty of the great outdoors and experience the best of Colorado, Vail and Beaver Creek are great mountain destinations for your next trip. No matter when you visit Vail or Beaver Creek, you should work with Vacatia to book your accommodations. When you stay at a Vail or Beaver Creek Vacatia vacation rental, you will be able to enjoy the comforts of home as well as the desired services of a resort. During your Colorado mountain getaway, you can take advantage of your very own fully equipped kitchen before heading out to the slopes or the hiking trails. Vacatia's rental properties feature added living areas, such as a kitchen, as well as the luxury amenities and services of a resort. 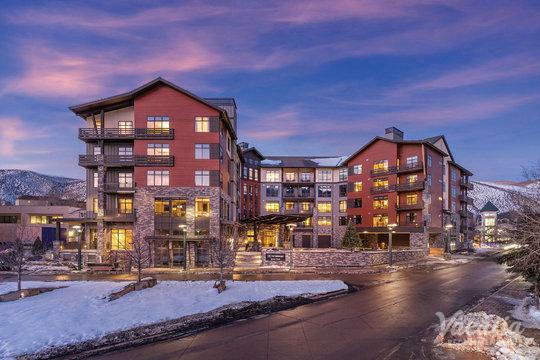 So if you want to soak up the best of both worlds during your stay in Colorado, let Vacatia help you book your stay at one of the best Vail resorts with air conditioning. Vail and Beaver Creek are known as some of the country's best ski resorts. Located in the picturesque mountains of Colorado, Beaver Creek and Vail are home to top-rated trails and slopes, and these ski resorts are great spots for both beginners and seasoned skiers. While Vail and Beaver Creek are undoubtedly best known as ski destinations, they are also terrific vacation spots in the warmer months. When the snow melts, Vail and Beaver Creek transform into ideal vacation destinations for those who love the great outdoors. Summer brings warmer weather and bountiful sunshine to these mountain towns, and visitors flock to Vail and Beaver Creek to experience great hiking, mountain biking, and swimming. No matter what Vail or Beaver Creek has in store for you this year, let Vacatia elevate the quality of your vacation by finding a great vacation rental for your stay.